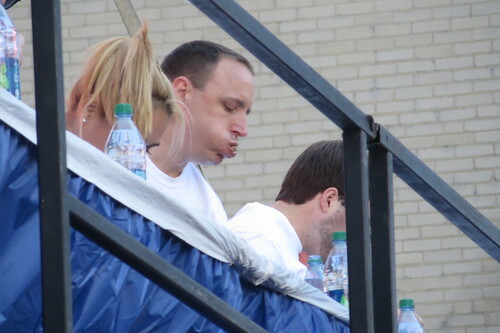 Thadd+Friends: 2013 HiIlshire Farm Sausage Eating Contest. 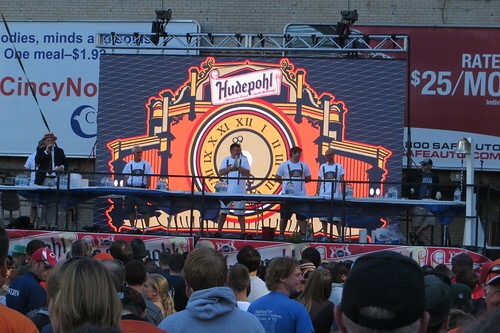 2013 HiIlshire Farm Sausage Eating Contest. 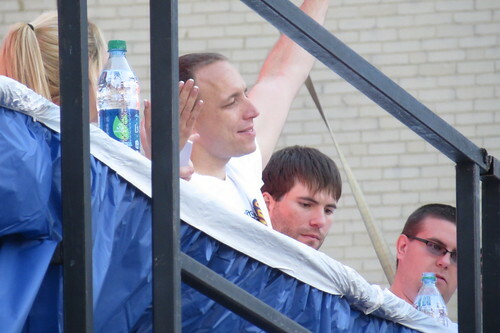 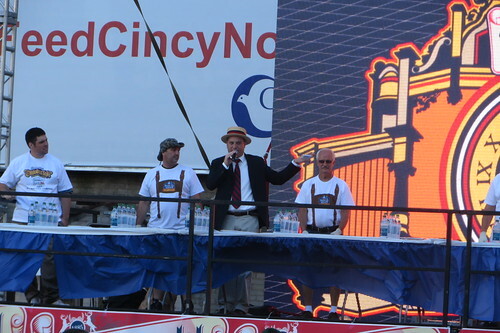 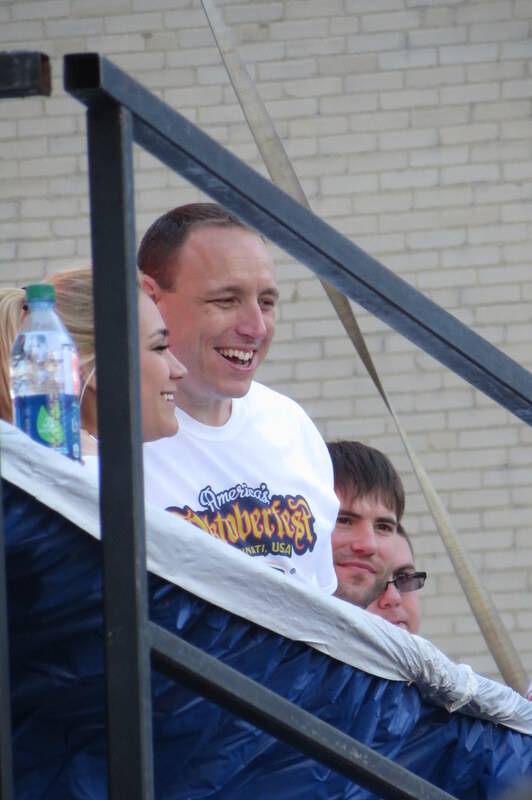 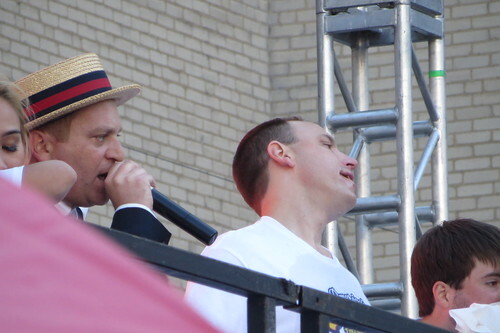 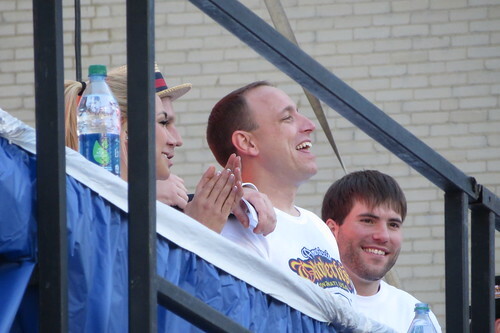 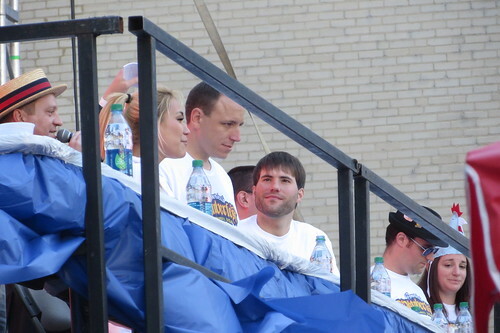 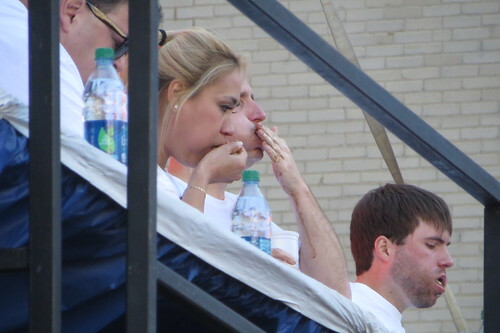 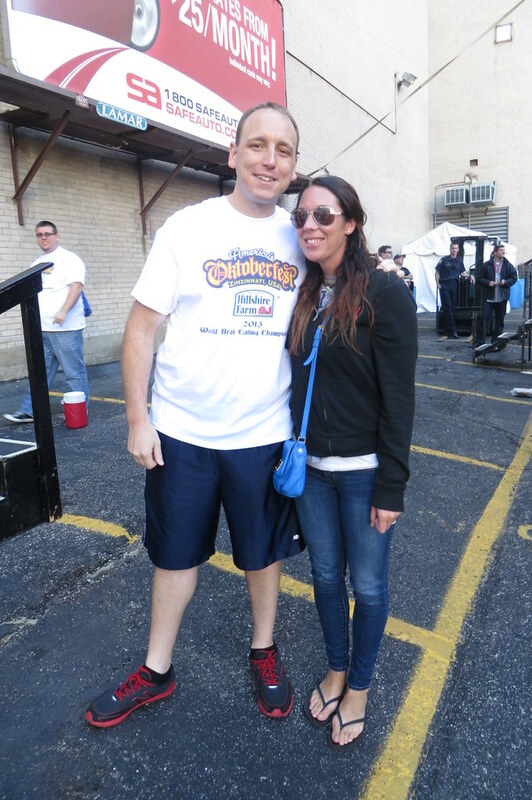 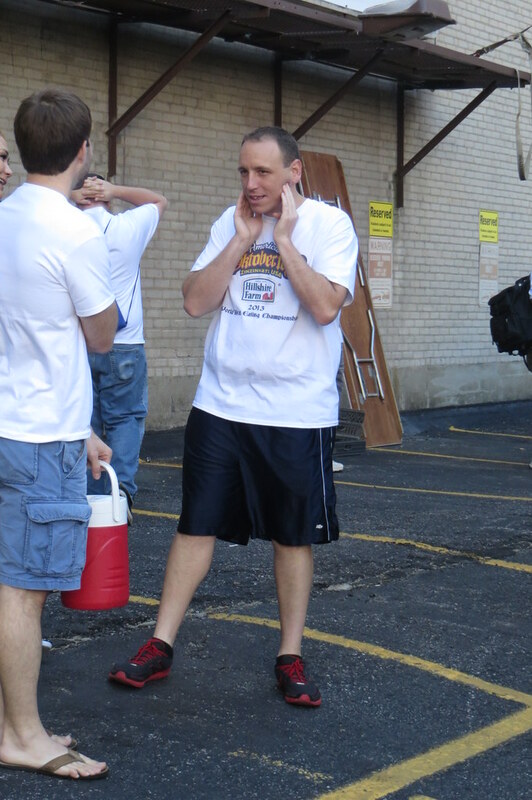 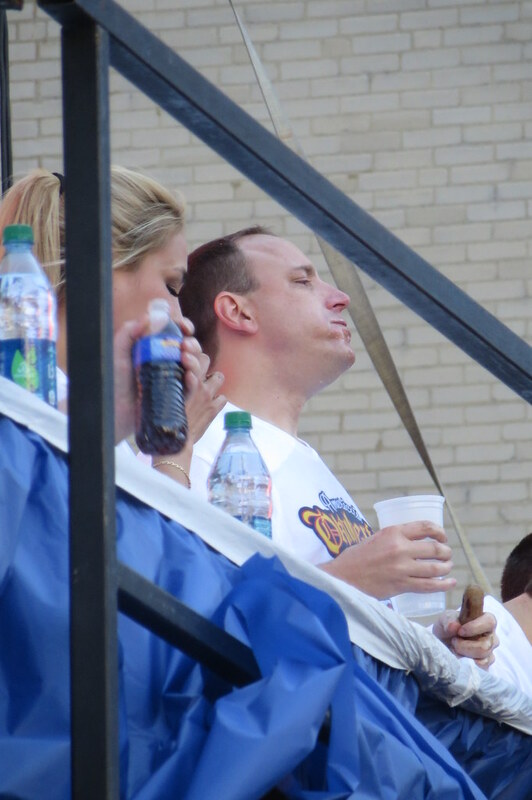 We wanted to see if Joey Chestnut could retain his crown as the Sausage Eating Champion. 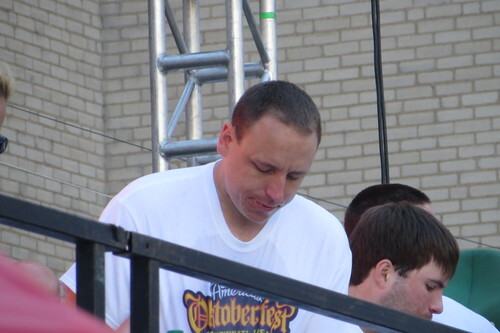 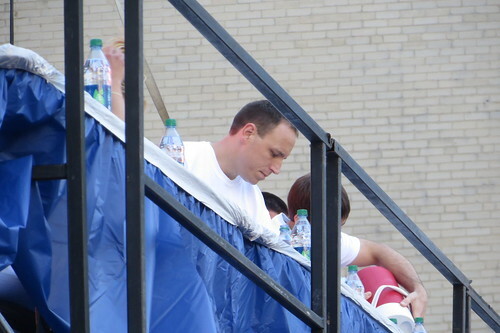 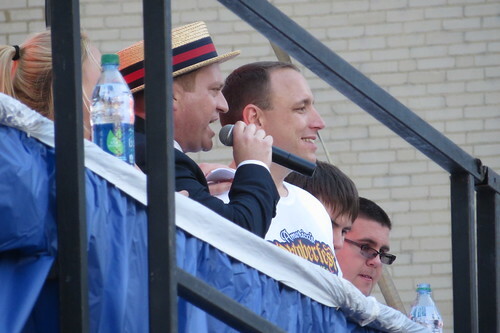 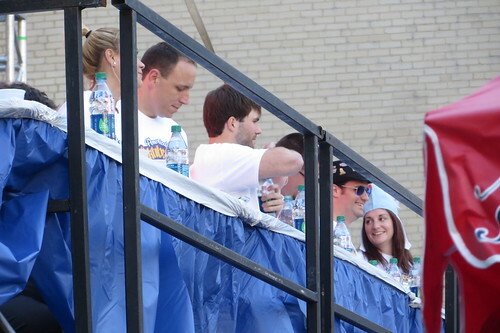 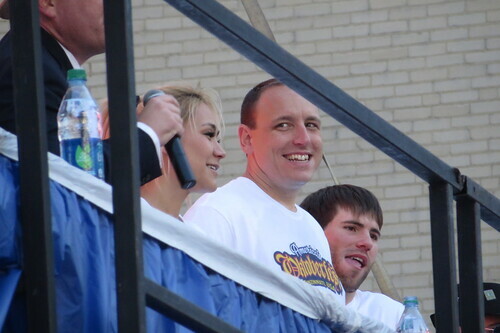 Joey Chestnut set a new world-record by devouring 70 Hillshire Farm sausages in 10 minutes!